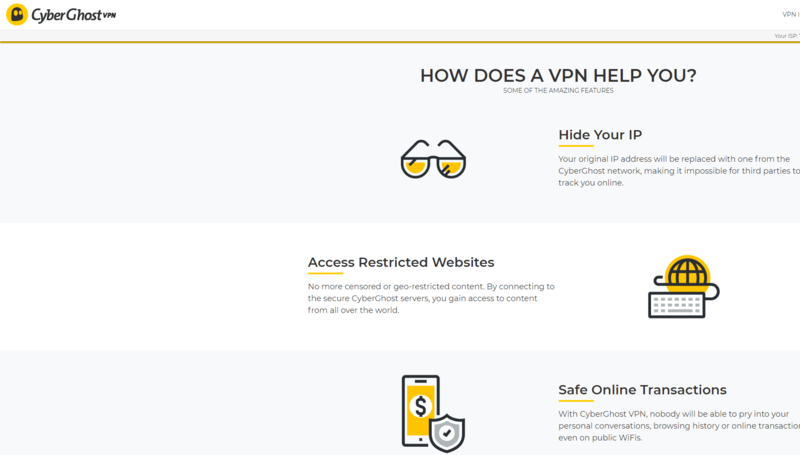 In this CyberGhost VPN review 2019 we are going to find out if it really is one of the best and most attractive VPN-services. 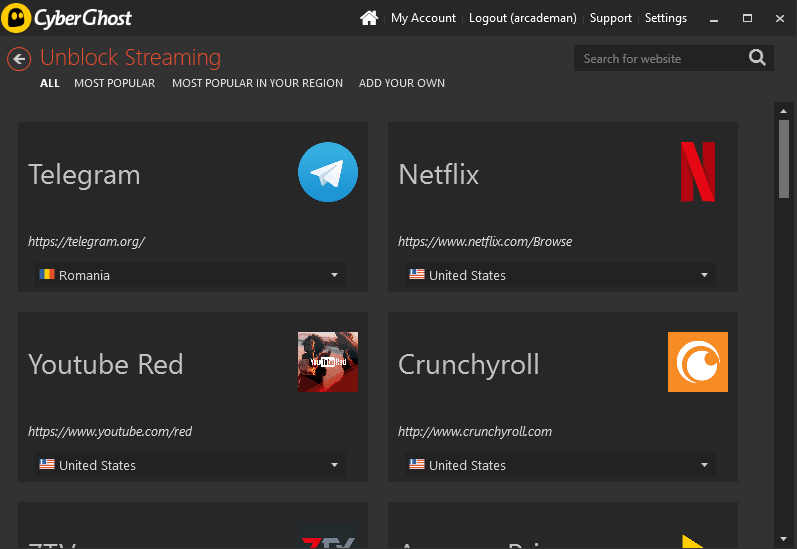 CyberGhost VPN allows accessing restricted resources like Netflix which can be accessed from any country in the world, or bypass any other limitations. CyberGhost VPN can even work in China without any restrictions! A lot of users in Russia now have problems to access the websites, so this app can also help them. 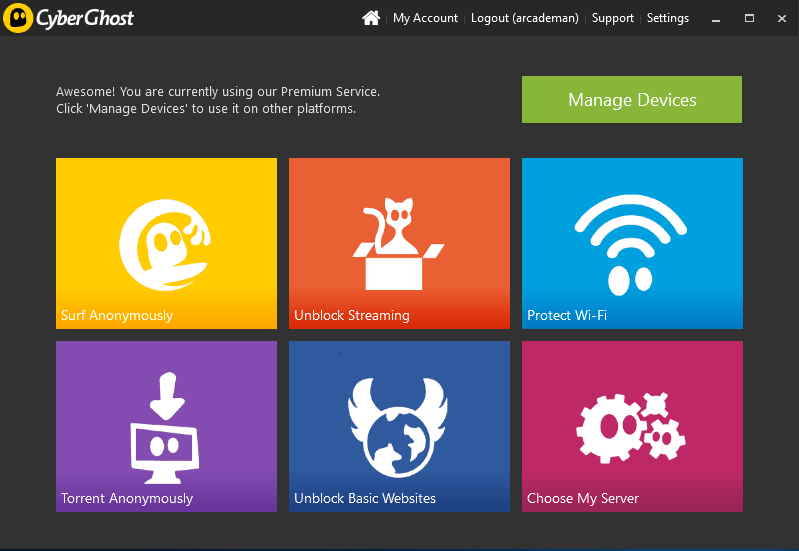 Now, let’s see, how CyberGhost VPN can protect you and give access to blocked resources. You will find a lot of important information about the service. Over 2200 servers in 60 countries. Find our top VPN-provider alternatives to CyberGhost below. How much does CyberGhost VPN cost? 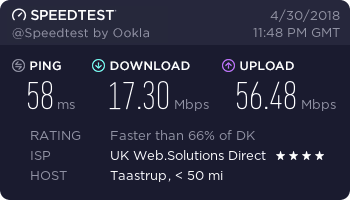 Does CyberGhost VPN work with Netflix, BBC iPlayer and Torrents? 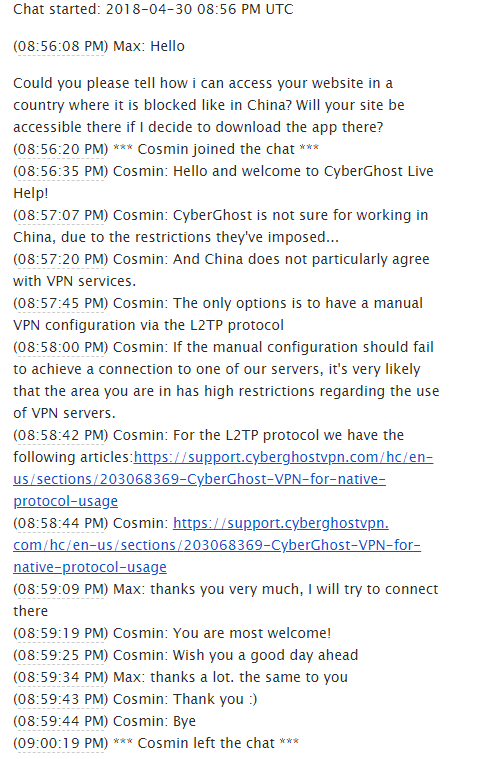 Until recently, CyberGhost VPN provided an official free plan with limitations. Unfortunately, it is not available now. Although, the service is not too expensive and is affordable to most users in the world. CyberGhost provides a lot of unique features and it guarantees the access to the sites blocked in some countries due to the governmental censorship. 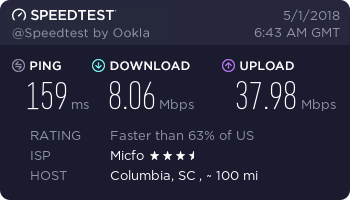 CyberGhost provides a good connection speed and a high level of protection. As of April 30, 2018, the company provided about 2200 servers in more than 60 countries with a total bandwidth of 41.80 Gbits per second. 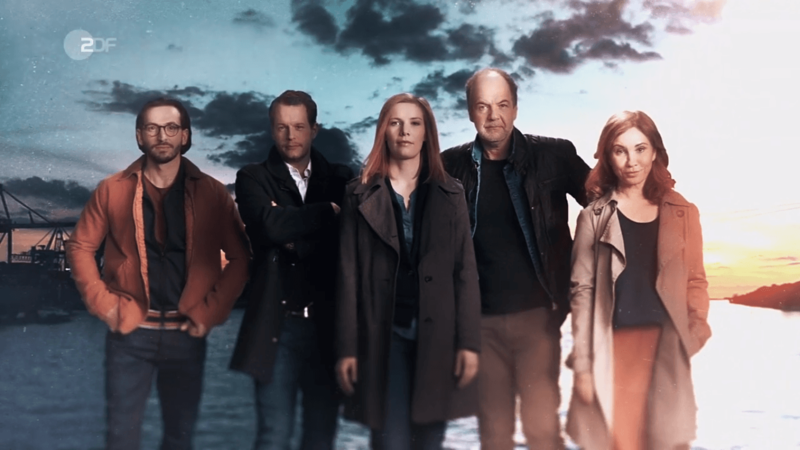 It is really impressive. The provider offers customers the apps for every popular operating system and platform. It includes fast and light apps for Windows, Mac, Android, iOS, Linux, and even routers and other devices and platforms. So, you will be able to access the VPN everywhere but not just on your home PC. CyberGhost is based in Romania. Despite it is part of the EU, the government does not spy on their citizens like in other European countries. In fact, the country is not part of 14-eyes countries. It means that you can feel absolutely safe about your data. CyberGhost does not store any logs so they don’t know about your activity at all. All your activity is absolutely anonymous. Why is that so important to you? Your data will not be given to any third party. An additional option that helps to improve your privacy is built-in ad blocker. As you are not shown the ads, malicious modules will not get into your PC and your data will not leak. It gives you another reason to feel safe using CyberGhost VPN. 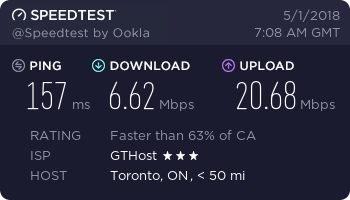 As mentioned earlier, until recently, CyberGhost VPN provided a free plan. 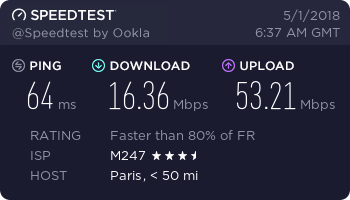 The only limitation was a less choice of servers (although, you could choose a country), connection queue, and a bit slower speed. As for now, this plan is not available, and only paid plans are left. However, they are not too expensive so you can choose the affordable plan. There are three plans available: 1 month, 3 months, and 1 year. The longer period you choose, the cheaper a month will cost. The basic price is $11.99 per month. But when you choose a 3-month plan, you will pay $9.99. At the moment, the company offers a great discount: if you choose a 1-year plan, you will pay $33 for the first year, and then $66 annually. It is $2.75 and $5.5 respectively. Very cheap, actually. Choose a plan — we choose one year, as it is the most attractive at the moment. It is also selected by default. Type your email address — be attentive because your account is connected to your email and the system will send a conformation link to activate your account. Choose a method of payment — CyberGhost offer almost all modern methods of payment including bank cards of the most existing payment systems, PayPal, WebMoney, and even Bitcoin. So, you can even keep your privacy here. When you enter all the data, you will be redirected to the confirmation page. After that, the system will send you an email, and you will have to open the letter and click on the confirmation link. Now your account is active and ready to be used. Next, you will have to download and install an application to use CyberGhost VPN. If you are going to use it on your computer, download the installation file directly. To use the application for mobile devices, go to the Google Play Store or apple app store. In this review, we are going to use the applications for Windows and Android. There are applications for Windows, Android, Mac OS, iOS. For other systems and platforms, there are detailed guides how to configure the connection. The app for Windows is lightweight, and the installation takes less than a minute. The main screen is divided into six colored bars. Each bar is responsible for the basic feature: surf anonymously, unblock streaming, protect Wi-Fi, torrent anonymously, unblock basic websites, and choose my server. On Android, you will have to slide the screen to access the feature. There are the following screens: Wi-Fi protection, safe streaming, anonymous surfing, and choose a server. Other features are available in the settings screen. Let’s look at more details about each feature. 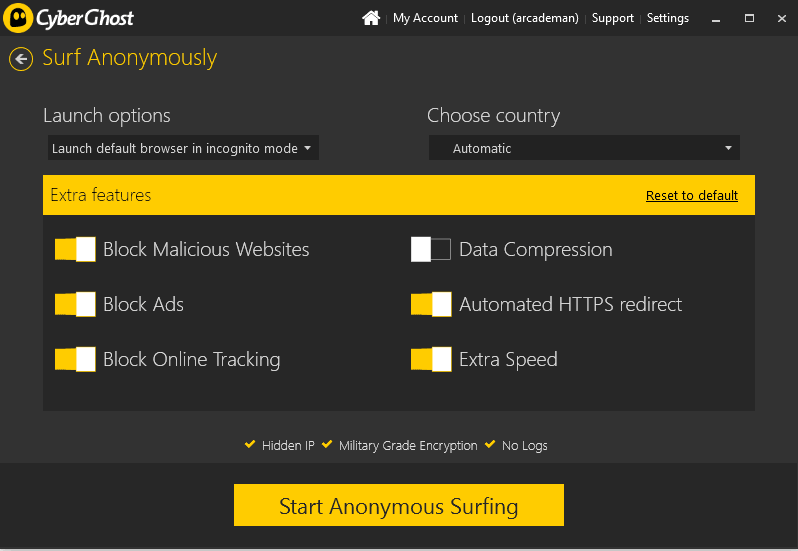 Surf Anonymously — clicking on this bar, you can choose whether the CyberGhost VPN should block malicious software, advertisement, and online tracking. Additionally, it can compress data, and provide extra speed. You can choose a server and country manually, or let the application select automatically. Unblock Streaming — CyberGhost offers to unlock the most popular video streaming services like Netflix, YouTube Red, Canal+, ESPN, Fox, ZDF and many others. The app offers the best country to connect to a server so you don’t have to worry about whether it will work. However, some users can face some issues when trying to connect to certain platforms. 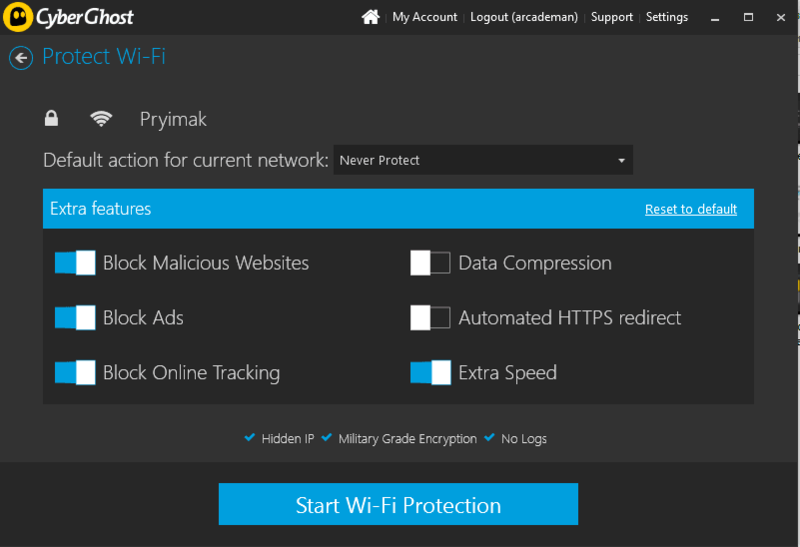 Protect Wi-Fi — when an app detects a wireless network, it can automatically protect it. It is very useful feature especially when you often use public Wi-Fi. You can choose to block ads, malware, and tracking. Your connection will be reliably protected. Torrent Anonymously — this is a special mode to allow the secure way of using the p2p networks like a torrent. Activate it when you are going to download some file or watch torrent stream TV. Unblock Basic Websites — in some countries people cannot access the website popular around the world. CyberGhost VPN allows using them without restrictions. 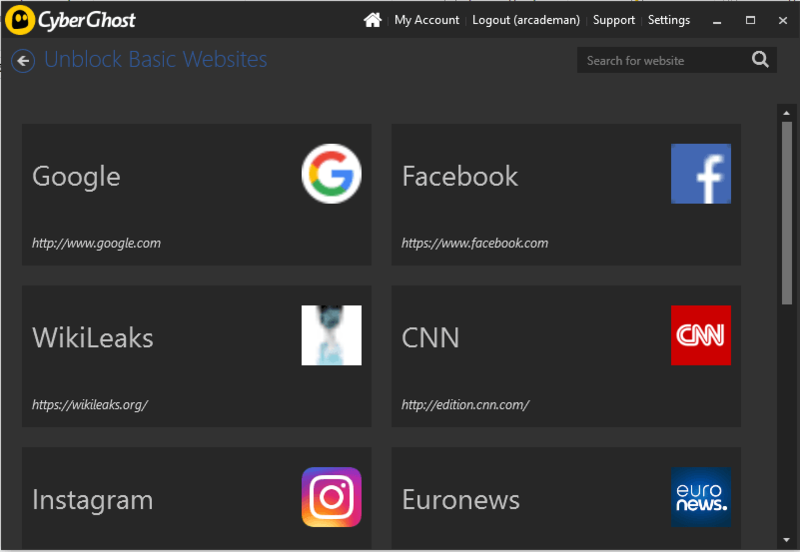 In the app, you can unblock Facebook, Google, CNN, Euronews, WikiLeaks, Instagram, Telegram, Twitter, Wikipedia, Booking.com, and WordPress. Choose My Server — choose among all available server the specific one you want to connect to. You can sort them by the following parameters: most empty, most crowded, fastest servers, no spy servers, as well as the server supporting torrent and providing extra features. When you visit any site, the server sees your IP address, given by internet provider. That is why you cannot access some resources that are available in certain territories. 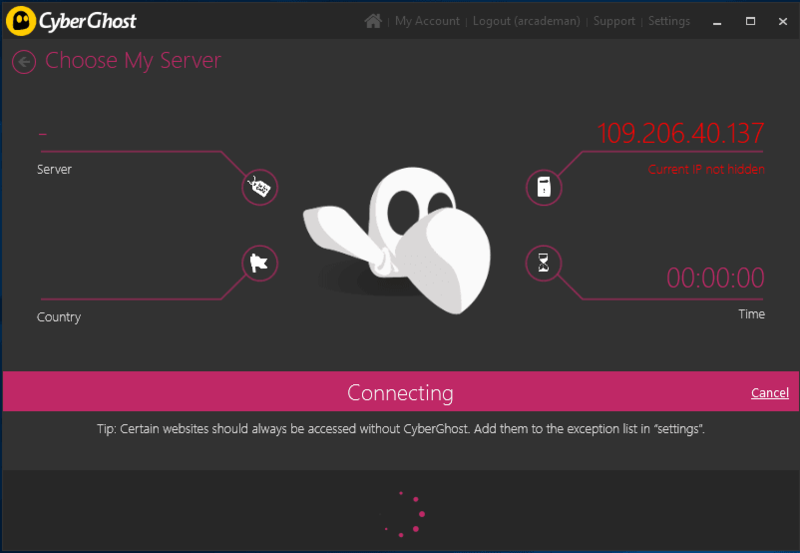 With CyberGhost, your IP will be hidden and replaced by VPN’s address. So, the websites will not be able to track your activity. Even ISP will not see your activity. Additionally, no one else will be able to see your real address. It means that you can use any service and visit any site. Very often, when you connect to public Wi-Fi, for example, somewhere at the station or in café, it is not protected, especially the network without a password. It means that all your data can be easily tracked and intercepted. As a result, it may bring you a lot of problems. The app indicates the new network that you are connecting to, as protects it from being tracked. Now, you can connect even to the unprotected network, and it will remain secure. A lot of people use their devices to keep in touch with friends and colleagues, and they store all the communications on their PC or mobile device. What if someone tracks your connection and reads all your messages? Some of them can be really private and even harm your business. The same about using online banking. Most probably, you use your online banking to pay for different services and buy goods. It can be dangerous to make online payments without reliable protection. CyberGhost will provide this extra protection. The highly secured encryption protocols will keep all your conversations and bank transactions well protected. It doesn’t matter now what network you are going to use. Some network admins, internet providers, or even governments can block the access to some online resources. Most often, the situation is common in non-democratic countries. So, VPN is the only way to access some sites. With CyberGhost, you will be to access any restricted content from any part of the world. Use the highest-level protection on up to 5 devices at the same time. You are able to get an app for each device separately, as well as configure your router to protect all possible devices on your home network. Who likes seeing a lot of ads while surfing the internet or using another software? We guess, no one. Despite it is boring, it causes data leaks. CyberGhost provides the best ad blocker without additional extensions. The server will cut the ads code down and send the clean traffic to your device. It will reduce the traffic expenses what is especially useful for limited connections or mobile data. Also, it delivers additional privacy protection. It is very easy to catch a virus on the internet especially when you visit some malicious websites. Such sites may contain a lot of viruses and are just dangerous. Also, there are a lot of fishing sites that can steal your personal data like your credit card number or email password. The malware blocker will check each URL you are going to visit and if the resource is dangerous, it will block it. The CyberGhost uses a lot of special registers and databases to identify the bad resource and protect your connection. To analyze the behavior of every user, the website owners use the tracking systems. You will be surprised when you know what some of them know about you. CyberGhost blocks all tracking elements and modules to provide you the highest security. No one can track you anymore. CyberGhost VPN offers more than 2200 servers in 60 countries around the globe. On the official page, you can see the current status of each server including the number of connected users, and the total bandwidth. In the application, you can sort them by speed, load, as well as torrenting and extra features. 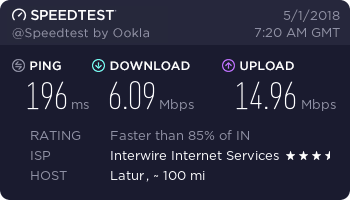 While doing the speed test, we were physically located in the Ukraine. 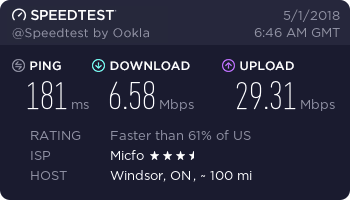 As you can see, the VPN connection seriously cuts the speed. 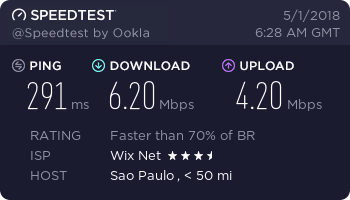 The further you are physically located from the connecting server, the lower speed you get. 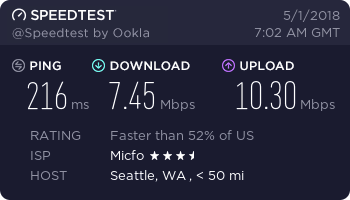 In most cases, your connection speed will drop up to several times. 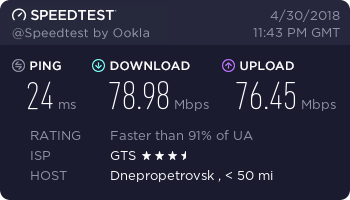 Even the closest server in Kiev cut the speed by almost 30 megabits. 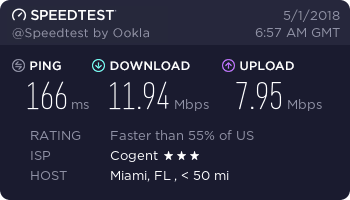 Although, in general, you will not feel any inconveniences working on such connection speeds. CyberGhost VPN supports the following protocols: OpenVPN, PPTP, IKEv2, and L2TP/IPsec. In addition, the connection is encrypted by 256-bit AES algorithm. It means that your data will not be intercepted and read by third parties. CyberGhost VPN also promises that you are protected from any DNS-leaks. We ran several tests on whoer.net to confirm if that is true. As you can see, in almost all cases our DNS leaked showing the Ukrainian DNS. Only a few servers showed CyberGhost DNS. So, we cannot say that you are completely anonymous online while using CyberGhost. Yes, some servers block DNS leaks but most servers we tried did not. Moreover, the servers in Cleveland and Singapore showed suspicious IP address. So, while using these servers, third parties will be able to track you. This is not good at all. How do you fix the issue? Connect to several servers and check whether your DNS leaks or use some other VPN-provider. 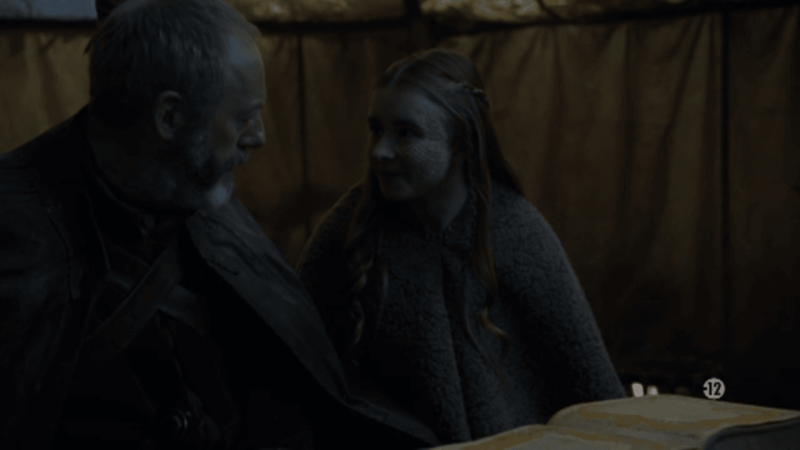 We tried several options to check if downloading torrents work. We downloaded Ubuntu 18.04. 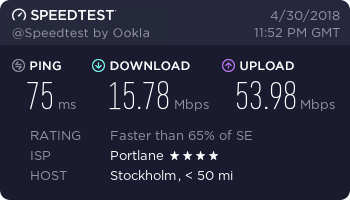 First, we connected to a server in Frankfurt with torrent support. 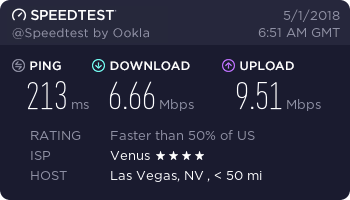 As you see, CyberGhost VPN provides almost the same speed as with direct connection. 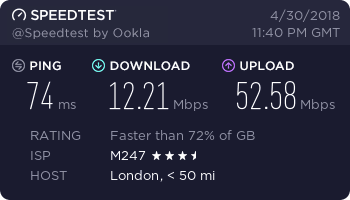 Channel 4 UK — we were waiting for almost 10 minutes to download a page, but it didn’t download. So, we cannot say that this channel can be accessed easily. We contacted the support team to ask how the service works in highly restricted areas like China. We got an answer that CyberGhost is not sure for working in China, due to the restrictions they’ve imposed. And China does not particularly agree with VPN services. The only options are to have a manual VPN configuration via the L2TP protocol. If the manual configuration fails to set up a connection to one of their servers, it’s very likely that the area you are in has high restrictions regarding the use of VPN servers. Could you please tell how I can access your website in a country where it is blocked like in China? Will your site be accessible there if I decide to download the app there? We got the answer written in the previous section. What can we say about the support in general? We got an answer in less than a minute. The company representative provided detailed information and even shared links with additional information. Moreover, the support is available in three languages: English, German, and French. You are able to unsubscribe from the service in a period of 30 days. To do that, log in to your account on the home page, choose My account — Subscription — Cancel subscription. You will get a confirmation email, and in 7 days — all your money back. All is clear and fair. A lot of servers around the world. 7 days free trial and a 30-day money back guarantee. Applications for most popular operating systems and platforms. 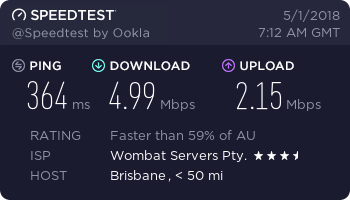 The slow speed of some servers. 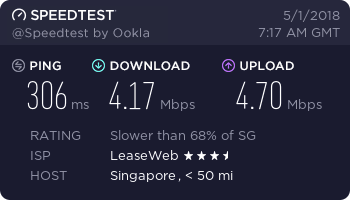 Quite often it’s impossible to connect to geo-restricted services. I’m very interested in hearing about your experience with CyberGhost VPN. Don’t hesitate to leave a CyberGhost VPN review in the comment section!